Free Lithium Ion 2600mAH Rechargable 18650 Battery! Handheld lighting is redefined thanks to the compact, 1180 lumen FiTorch P20R Flashlight. Portable becomes powerful with this go everywhere, fully loaded with features. 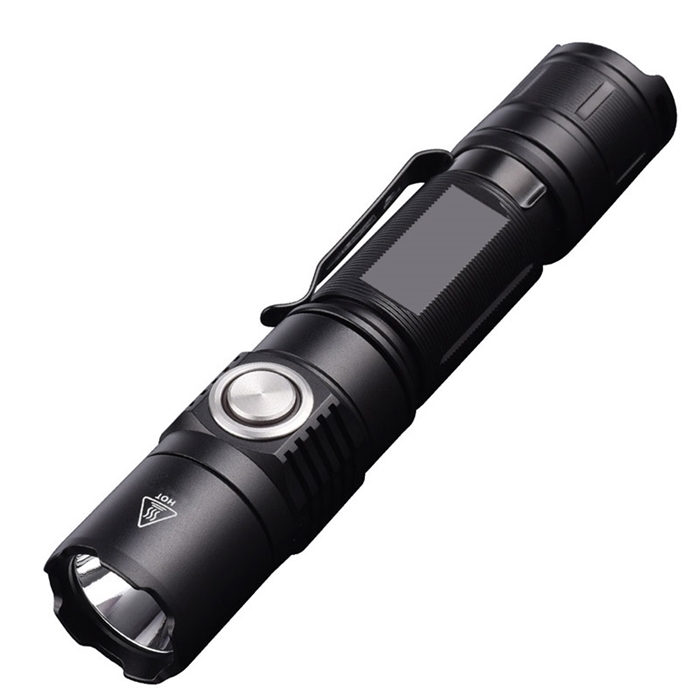 We have found this flashlight to be the highest level of features for the price in the market. Whether you are in Law Enforcement, Military, Fire Fighters, EMS, Construction or Mechanic, you will find this flashlight to fit your needs. Auto mechanics swear by this to find a nut or washer on the floor. High-strength aerospace aluminum body. Mil-Spec hard anodized for extreme durability. The pricing on the Battery upgrades reflects a 4.50 credit for the 2 CR123A Batteries which are substituted with the upgraded Battery.